Please fill out the form below to request a medication refill. Have a question about your prescription? Ask the pharmacist. 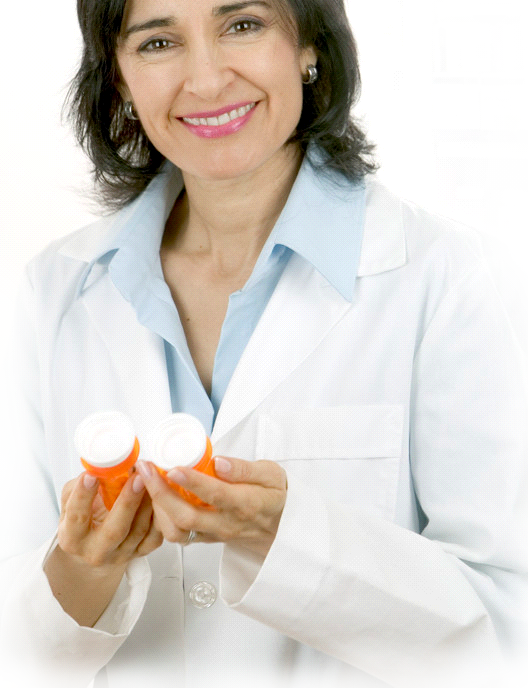 We will make sure you understand all there is to know about the medicine you take. If you’re experiencing these symptoms, you may have the flu. When your temperature is over 100°F. Body chills not related to a cold environment Body aches that are sudden and unexplained Tiredness when associated with one or more of the other symptoms, this can be a sign of the flu. Don't wait for things to get worse. Ask your doctor about Tamiflu, or antiviral medicine used to treat the flu. We accept Medicaid, Medicare and most insurance. We will match or beat our competitor's prices. Maximum Care Pharmacy will deliver medication at no extra charge to those patients that are bedridden, physically disabled, elderly or have no means of transportation.. Free of charge.